“I just love looking older,” said no one ever! No matter our age, most people would prefer not to see those wrinkles around their eyes, sagginess, dark spots, nor lose the firmness of their skin. Looking in the mirror can be hazardous to your health — mental health that is. Most people have heard about Botox or know someone who regularly uses it to improve their look. If you have been considering it, read further. All the many emotions we show on our faces catch up with us. Smiling, frowning, laughing, and squinting all leave their marks. Botox injections erase those lines. You can remove the lines you see on your forehead, around your eyes, and around your mouth. Botox does this by relaxing the muscles that form the lines. When injected correctly, Botox will soften your lines, not give you a frozen, expressionless face. Dr. Skouras personally performs all Botox injections. He will discuss your goals and answer all your questions. Dermal fillers are a relatively non-invasive way to fill in the lost facial volume, wrinkles and folds we have developed as we age. There are a number of safe fillers available today. Juvederm is made of hyaluronic acid — a substance found in our bodies. In less than one hour, you can soften those marionette lines as well as your jawline, add contour to your cheeks, and plump your lips. You will see immediate and long-lasting results with minimum of side effects. Thermage is a remarkable non-invasive cosmetic treatment that uses radio frequency energy to increase and strengthen collagen production. 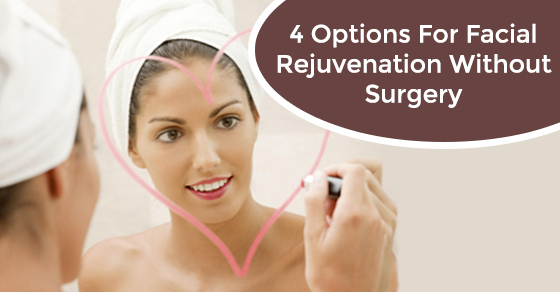 The collagen we have lost is now rejuvenated in our face, our eyelids, neck and chin area. You will notice immediate results but it will continue to improve over a 6-month period. If you have been craving the long dark lashes you see on models and Hollywood stars, you too can look that way. Skouras Eye & Cosmetic Centre can help you grow darker, longer thicker lashes in less than 6 weeks. Look as young as you feel and take advantage of the many cosmetic treatments available at Skouras Eye & Cosmetic Centre. Make looking in the mirror a reason to smile and feel confident about yourself. Contact us to find out which cosmetic treatment is right for you.